Enclosed compound of low-energy family houses with great views of the picturesque countryside of the Mikulov micro-region. 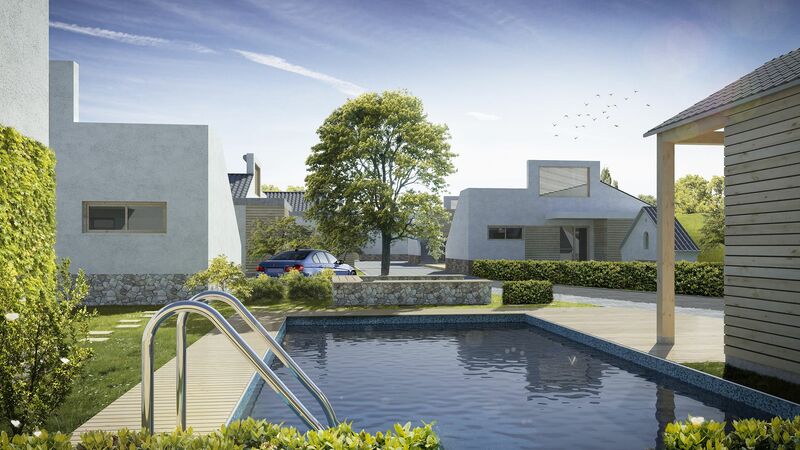 This emerging project, which is situated on the eastern edge of Brod nad Dyjí, is characterized by a high comfort of service, pleasant atmosphere, privacy, and an abundance of sunny local weather. 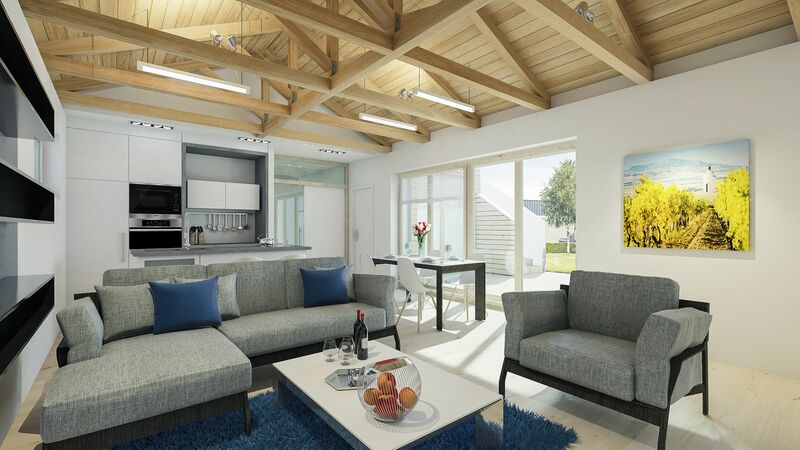 These benefits, combined with other specifics of the location such as great wine, countless possibilities for biking, fishing and walking around the most beautiful natural sites of South Moravia, make the project an ideal choice for those who seek comfort, while maintaining an active style of life. Planned completion in December 2018. 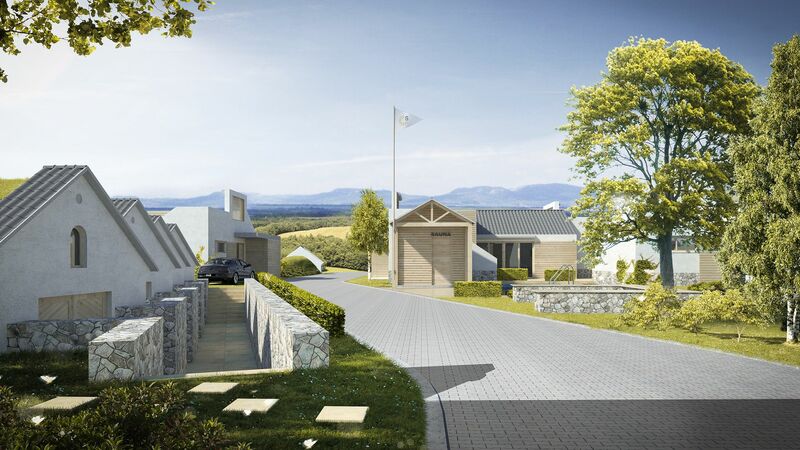 The project will be realized in the immediate vicinity of Mušovská jezera dams, in the beautiful area of green vineyards and fertile colorful fields. The area is adjacent to the Pálava nature reserve, creating one of most distinctive natural landmarks of southern Moravia together with the close Lednicko-Valtický areál grounds. Many established and newly emerging cafes, restaurants and guest houses, focusing on both traditional and modern cuisine and quality service, lift the standards of this dynamically growing region. In neighboring Pasohlávky you can already find a new large water park; in the upcoming years, there will also be a thermal spa of European importance. Brod nad Dyjí is just a 15-minute drive away from complete amenities in Mikulov and 35 minutes from Brno. The project will offer a total of 13 single-story houses with one-bedroom, two-bedroom and three-bedroom layouts, spacious rooftop terraces and a total floor area ranging from 107 to 146 m2. All houses will have paved parking spaces and a storage room with entry from the yard; there will be also five individual wine cellars for sale. 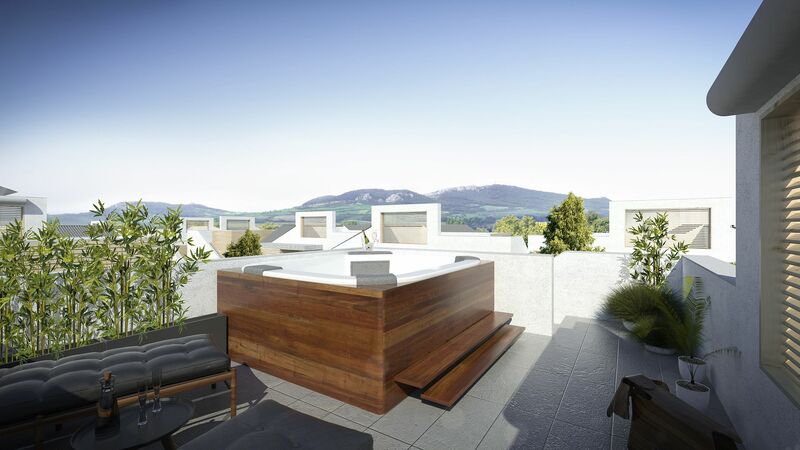 New residents will benefit from an outdoor pool with a sun deck, infrared sauna, sporting goods, and a large representative wine cellar with personal boxes for wine storage. Enclosed area secured by camera system will be accessible through the reception. 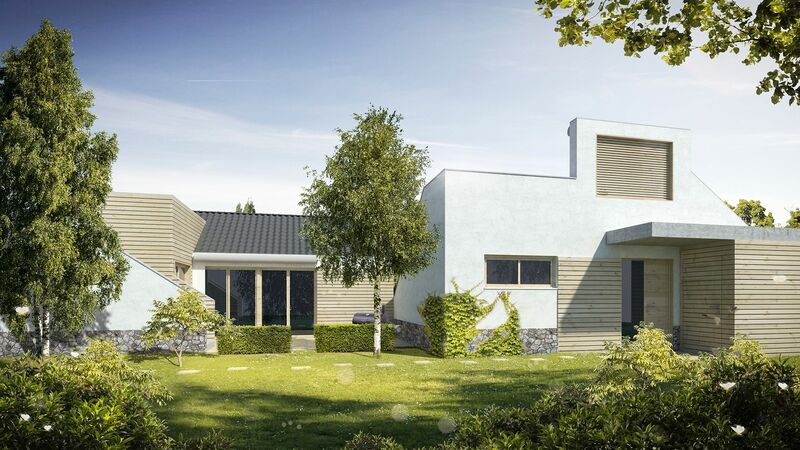 Thanks to its unique location, the project will be suitable not only for the permanent housing, but also for an investment with a return of 7-10 years. The analysis of the expected return available on request. Standards will include large-format ceramic tiles, preparation for ARC, electric heating, heated floors and heating ladder in the bathroom, windows with triple glazing, veneer interior doors, entrance doors at the highest security level, preparation for kitchen and lighting fixtures, quality bathroom fixtures, Internet connection and TV optical cable, preparation for the installation of a hot tub on the rooftop terrace. Higher standards, such as wooden windows and doors, security system, underfloor heating, selection of floors, tiles and fixtures, are available at extra cost.